There will be a big showing from the Irish motor trade at next week's National Ploughing Championships, writes Brian Byrne. 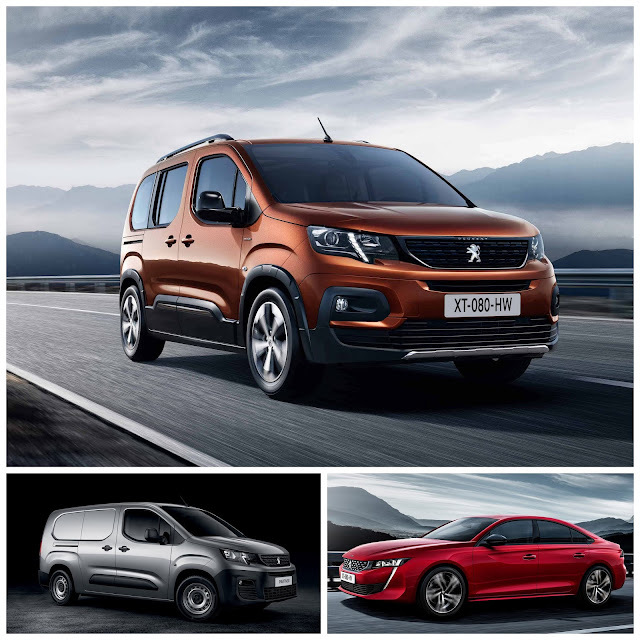 As previously announced, Peugeot Ireland will be unveiling three new models (above) as part of its display — the new 508, the Rifter MPV, and the new Partner van. 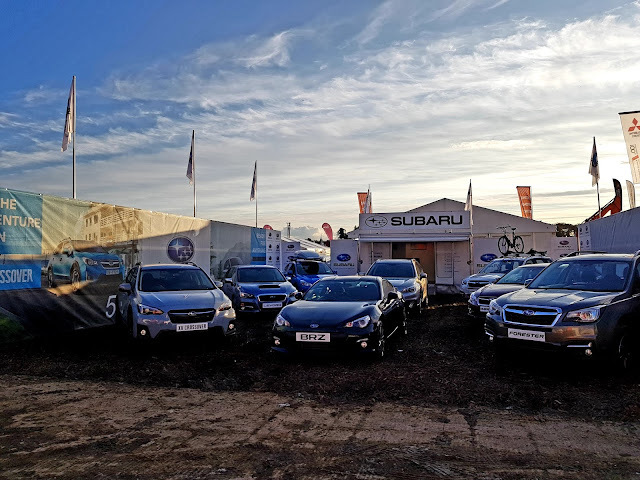 Subaru Ireland will be back at the event, which rungs 18-20 September at Screggan, Tullamore, showcasing the XV crossover, the new Impreza, the Forester crossover, Levorg and the BRZ sports car. The Sam Maguire Cup will also be making an appearance. 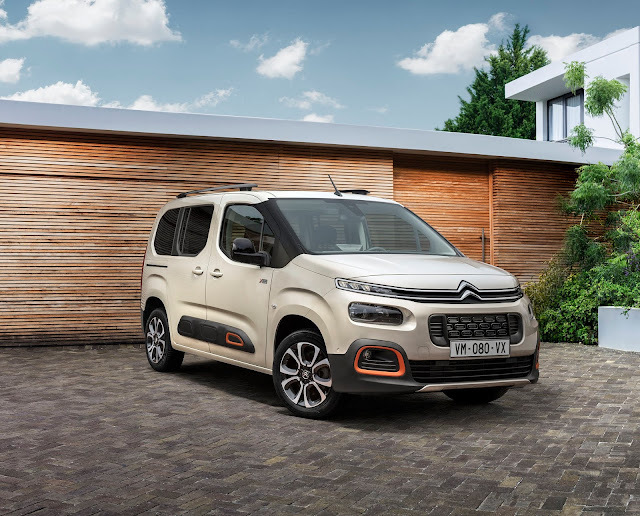 Citroen Ireland will be introducing their new Berlingo passenger vehicle in advance of its arrival on sale in the coming months. It will headline a lineup that includes the C3, the new C3 Aircross, the new C4 Cactus, the Grand C4 Picasso, Dispatch van and the Spacetourer MPV. 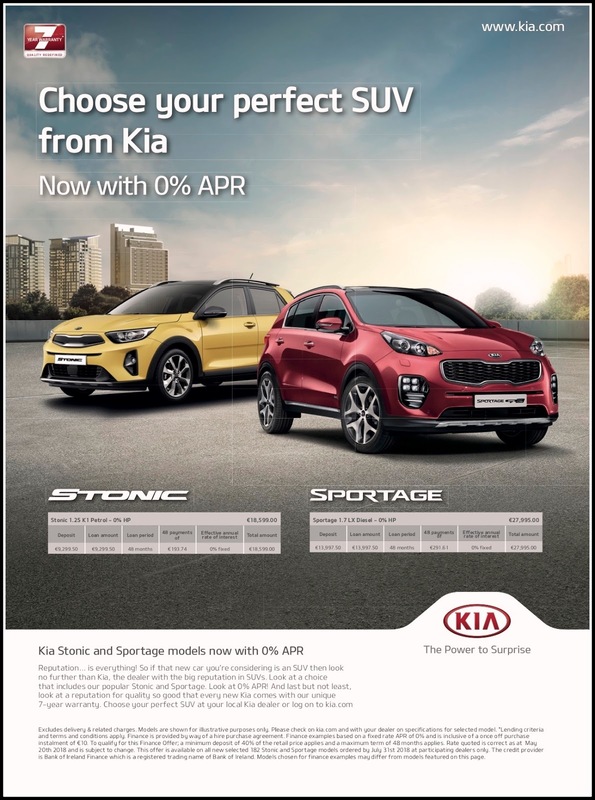 Renault Ireland's new generation Dacia Duster will be a highlight on the company's stand, a vehicle which has exceeded all expectations with sales of over 10,000 here since the Dacia brand was introduced. 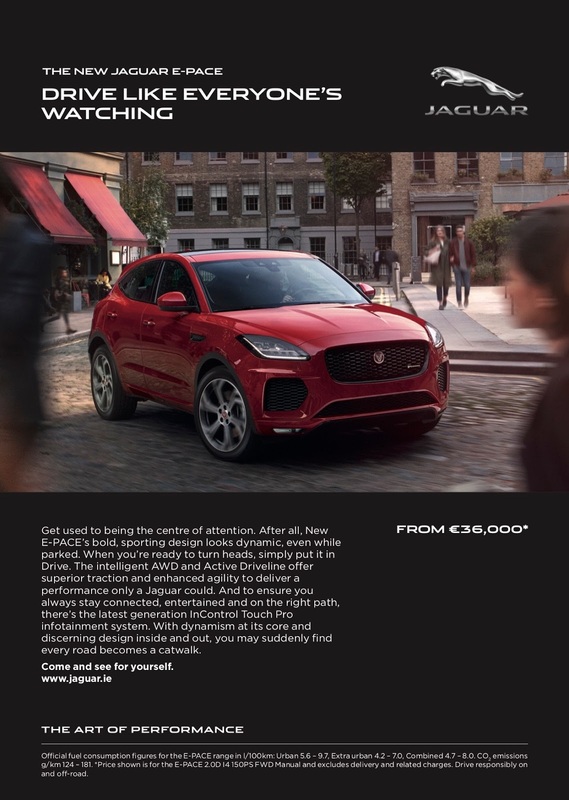 There will be a total of a range of 36 vehicles including Renault cars, vans, electric vehicles and Dacia models. Renault brand ambassadors The Happy Pear twins will be there each day from 12pm-2pm doing their healthy cookery demonstrations. 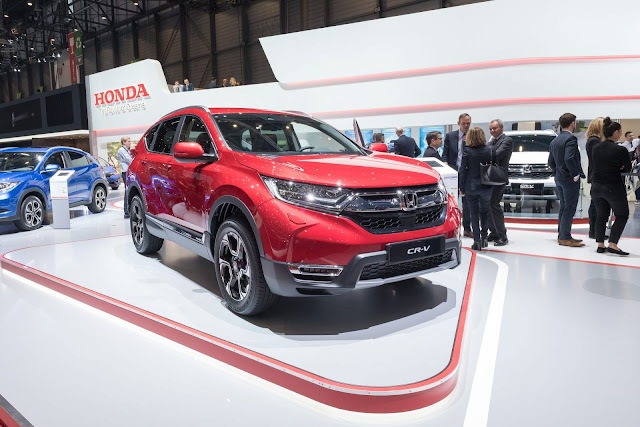 Honda will also have its full range of cars on view, with the key model being the new CR-V, just launching in Ireland. The recently launched Civic sedan will also be a key attraction. Toyota's full range will include all its hybrid models, plus the current version of the Land Cruiser, with unexpected good news of the popular SWB Land Cruiser Commercial in the light of the recent changes to VRT on such vehicles. The Hilux pickup and the Proace vans range will also be on view.